If you missed the season premiere read the recap here. 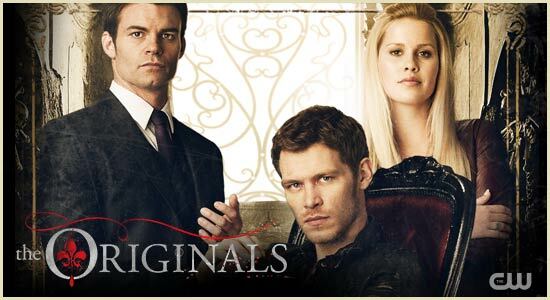 We start off this week’s episode, “Alive and Kicking,” with a flashback of Klaus and Elijah back in the old days with a house full of dead people and their brother Kol who ends up being put to sleep with the stake by Klaus. 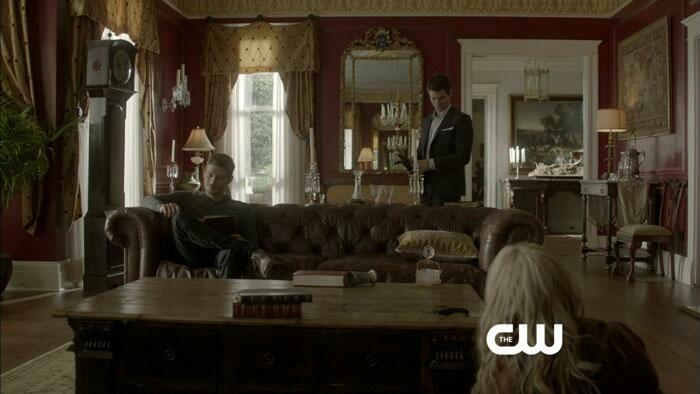 We go back to current day and see Elijah at the house with a bloody corpse in the front yard. Looks like Hayley has been a crazed new hybrid. She seems to have an appetite for witches and growing more savage as the days go by, thanks to Klaus who edges her on. 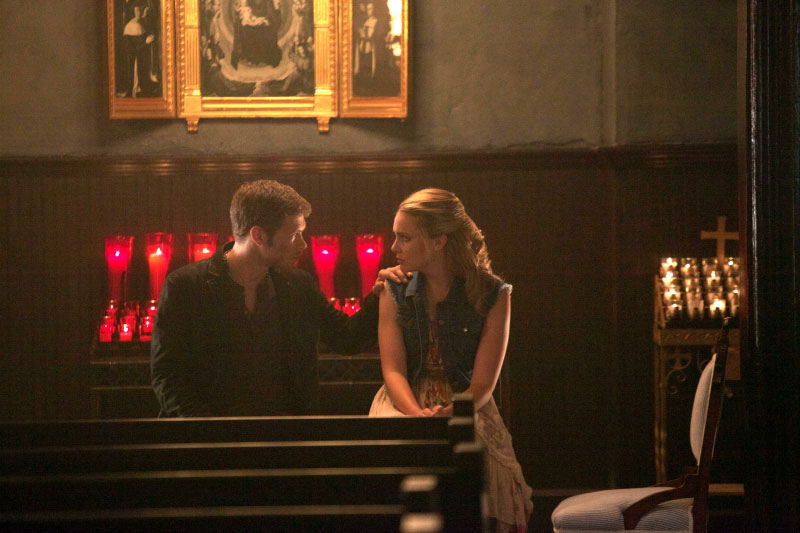 Thus Elijah goes to Klaus to stop making her a wild animal but he tells her that she is embracing her new self. Elijah is feeling nostalgic about the way that Hayley is acting thinking about the days in the past when Klaus was a terror, nothing new though. 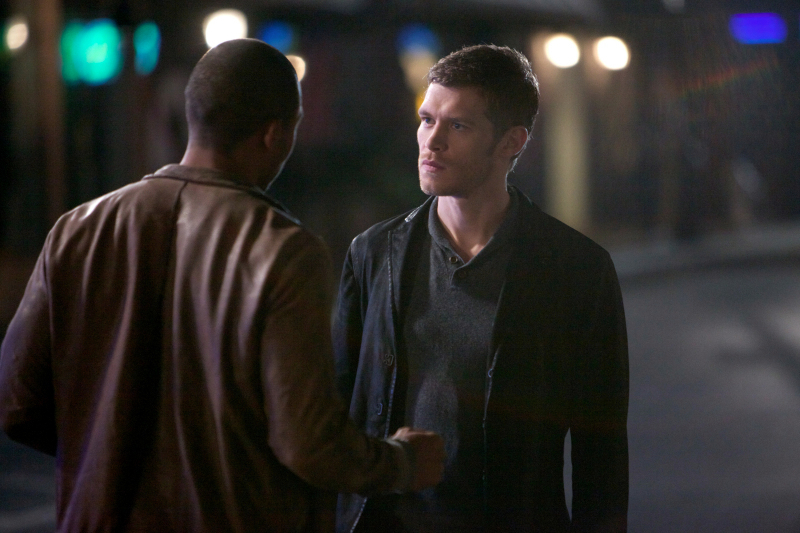 Elijah goes to Marcel to make a deal with him to find the white stake, but why does he want it? 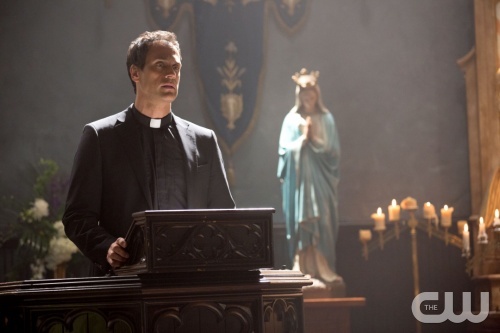 He tells Marcel to make Davina look for it and then we see her with Klaus’ dad. But it looks like someone who is working with the witch mom is stalking Davina. — I don’t like this witch as she is making new moonlight rings for the wolves and is for sure going to try and destroy the vampires. Hayley and Klaus are in the woods trying to find some part of her pack, they are both clearly distressed over their daughter. He makes her concentrate to find some clue as to where her family could be. 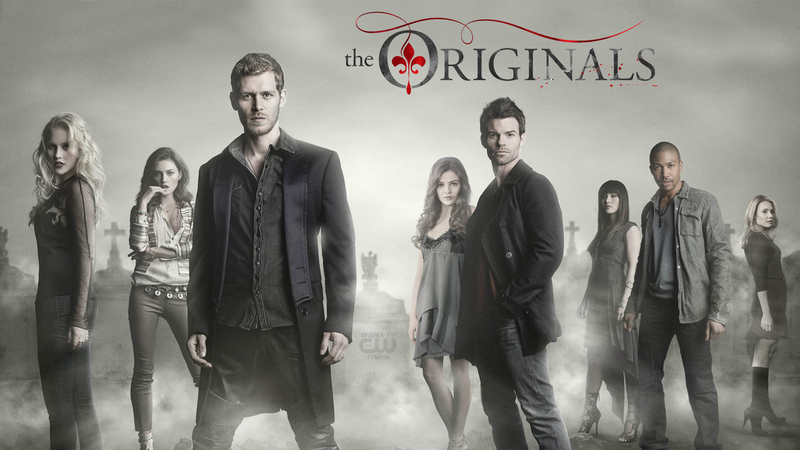 “The Originals” is back and ready for season 2! The best new show of last season is gearing up to takeover Monday night on The CW and we are ecstatic about the return. 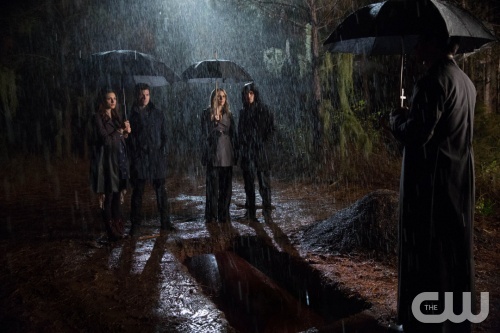 In the beginning we see Rebekah with Klaus and Hayley’s baby telling her the current story of their lives in New Orleans. Davina is a free witch and living a regular life, well as much as she can. Then when she goes into the record store a werewolf comes in and tries to kill the owner since he is a vampire. 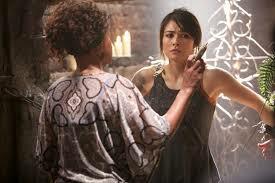 There is a new witch in town and she is quite mysterious, from what I have captured in previews and clips is that she could be the Originals’ witch mother.